The Greatest Adult Swim Shows The Best Anime on Adult Swim Fun Facts You Should Know The Best Dethklok Songs Ever Top Aqua Teen Hunger Force Episodes The Venture Bros. Is Better Than Rick and Morty Violent Brock Samson Moments Best Adult Swim Shows Airing Now Weirdest Aqua Teen Villains Greatest Home Movies Episodes The Best Adult Swim Video Games Can You Spot the Killer? The history of Adult Swim is convoluted. The channel was able to rescue shows like Family Guy and Home Movies from the brink of death, and pushed the boundaries of humor with Tim and Eric Awesome Show, Great Job! and The Eric Andre Show. Adult Swim has been around for over 15 years, producing innovative and odd programming, meaning there's a vast amount of Adult Swim trivia out there. Adult Swim has continually beat the odds by staying on air for that long, while other similarly designed channels, like G4, buckled. They've done this by refusing to compromise their view of what makes good TV. Thanks to that line of thought we've received some incredible shows over the years, including some wonderful Adult Swim anime. Cartoon Network used their library of Hanna Barbara animation and created the first shows that appeared on Adult Swim. The network's parent company refused to allocate any money to original programming at first. In response, Cartoon Network creators repurposed animation from other shows to cut down on costs. Space Ghost Coast to Coast is a prime example of a show produced with a limited budget. The writers for the show's original run were all executives at Cartoon Network, who volunteered their time to create original programming. Mike Lazzo created Space Ghost Coast to Coast as the first Cartoon Network original show. In 2001, when Adult Swim launched as its own programming block, the show was moved to a new time slot. Space Ghost Coast to Coast defined the experiment's tone and style and created a precedent for the channel's brand of risky, low-budget entertainment. The network repurposed animation resources from a '60s superhero program, Space Ghost, to reinterpret the lead character as an irreverent talk show host. The series's surprising popularity carried it through 10 seasons and spawned three spin-offs that later became key pieces of Adult Swim's programming. Most of Cartoon Network's original series were primarily released as one-time special programming. Even after the success of shows like The Simpsons and Daria, it was hard to tell if there was an adult-focused animation market on television. The network used these releases to test the waters, and see if the show had an audience, before sinking money into a wide broadcast. 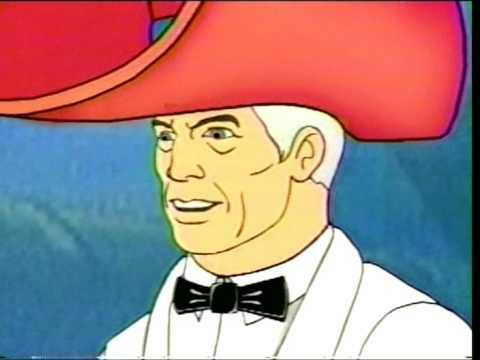 Several of the shows released this way were Adult Swim staples like Sealab 2021, Aqua Teen Hunger Force, The Brak Show, and Harvey Birdman Attorney at Law - all spin-offs of Cartoon Network's first original program Space Ghost Coast to Coast. Adult Swim's original lineup began with Cartoon Network's first original program Space Ghost Coast to Coast. 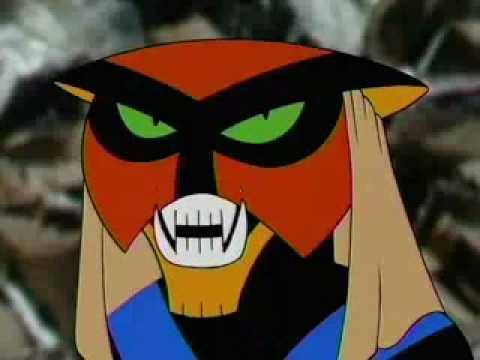 The show's risky presence and low-budget animation style did surprisingly well with an adult demographic, and lead to the creation of three spin-offs: Harvey Birdman Attorney at Law, The Brak Show, and Aqua Teen Hunger Force. These shows were Cartoon Network's response to Space Ghost Coast to Coast's surprising success. The network then rescued a recently canceled Home Movies from UPN, and Adult Swim had their first full programming block. Brock Samson's Most Gloriously Violent Moments on Venture Bros.